No matter what type of riding you do, whether it's on the road or on the trails, you can benefit from wearing cycling gloves. 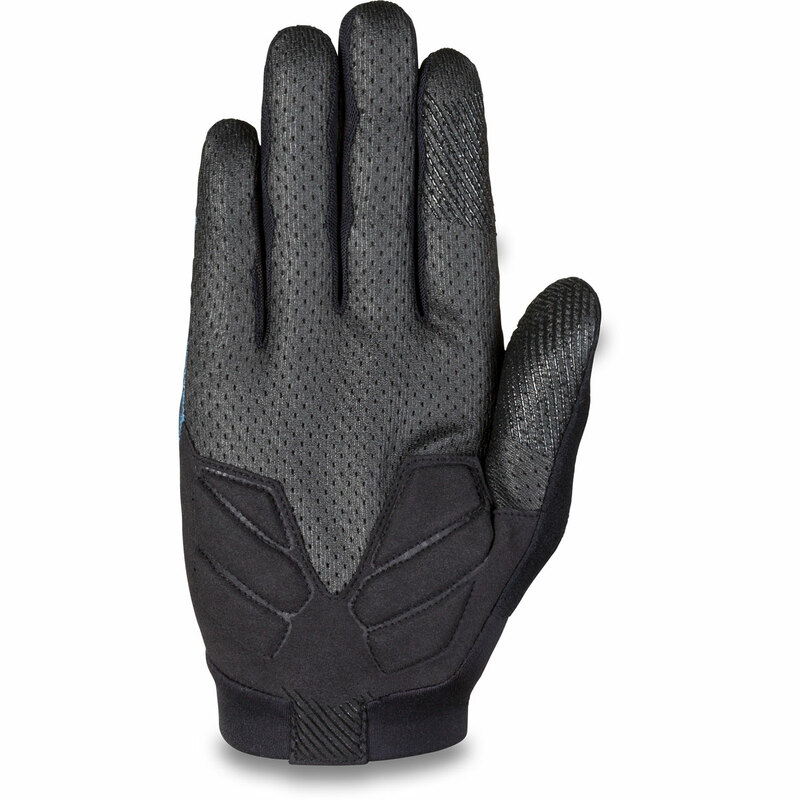 They are designed to reduce hand fatigue and increase handlebar feel. The Dakine Boundary Gloves focus the padding at the heel of the hand to maintain a precise bar feel with the benefit of vibration dampening. 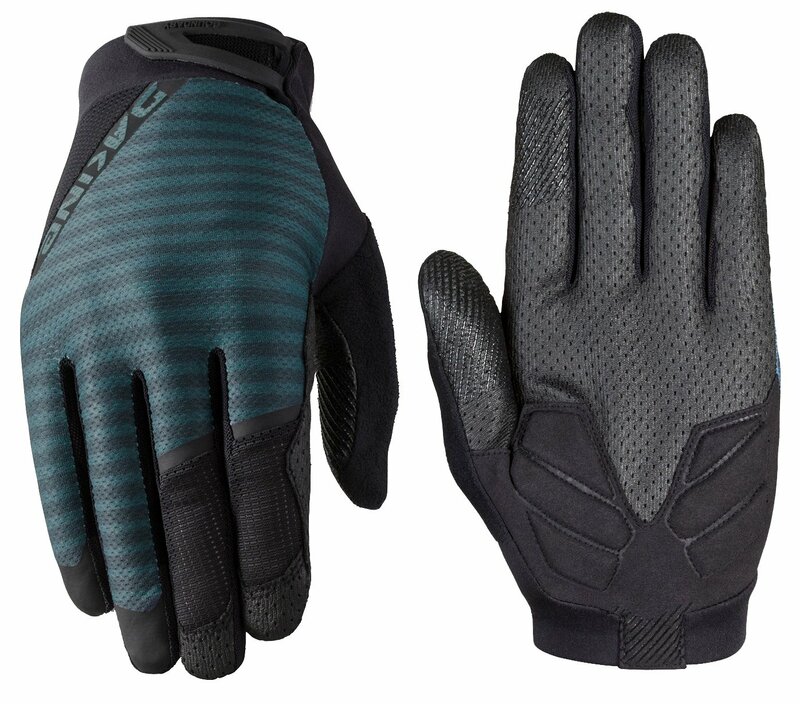 The gloves feature moisture wicking properties to help keep your hands cool and dry when the ride gets warm. The top has a 4-way stretch airmesh shell and the finger gussets have breathable mesh vents. The palm uses a durable silicone mesh and the padding is 2mm thick. All of this is combined to provide an excellent riding experience.